I had never heard of FTBBeauty before, but a member of the Canadian Beauty Blogger group that I am a part of, shared that they were having a 40% off sale. I found out that they carry a lot of brands that are hard to find in Canada, and sell them for Canadian dollars... so no conversion rates! Which is awesome because our dollar is not so great. Unfortunately, they announced that they will be closing shop, which explains the 40% off sale. I didn't go too crazy, because I don't need anything. Plus, Sephora VIB Spring Sale just happened, and I really didn't need to spend more. 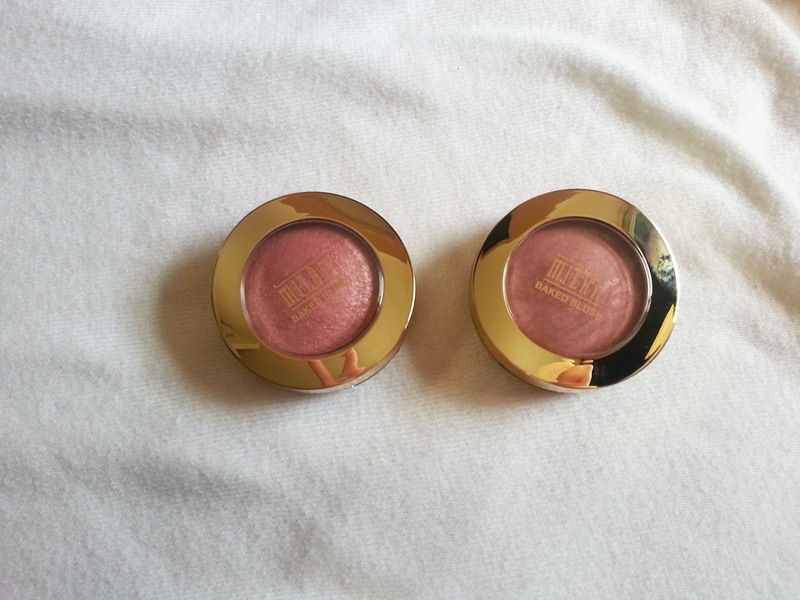 I have never tried any Milani products before, and I have seen these pop up on YouTube quite a bit, so I decided to order them. The packaging seems flimsy, but I think it's because they open up and have a mirror and brush in the bottom. It seems like it would be handy, but it makes the packaging awkward and like I said before, flimsy. 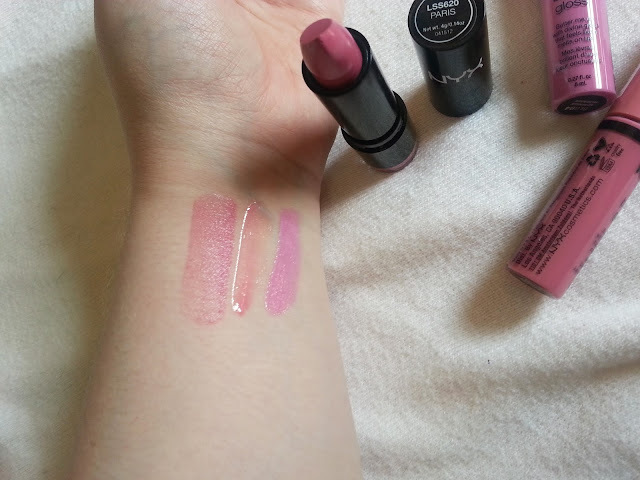 Dolce Pink is on the left, and Berry Amore is on the right. Both are very pretty colours, and have a tiny bit of sparkle to them. 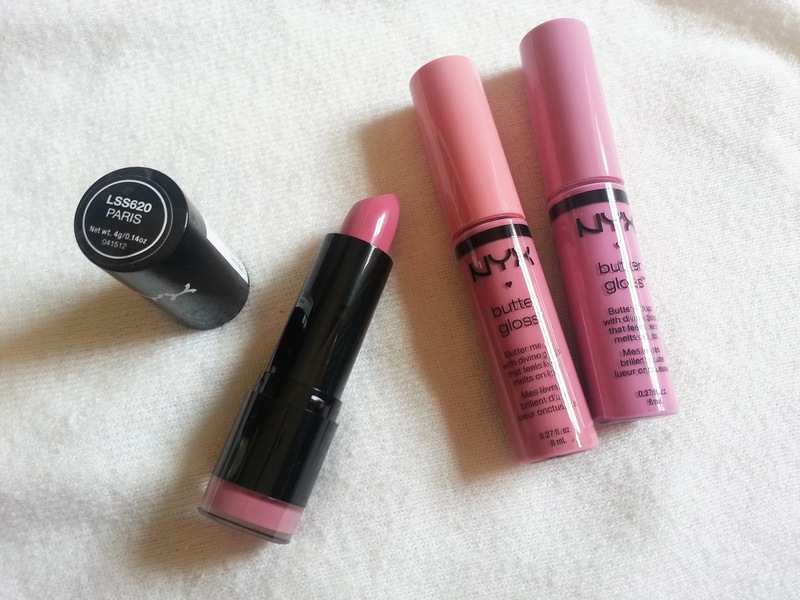 This is such a pretty pink shade. I can see myself getting a lot of use out of this. And it was super cheap, $2.99! Not including the 40% off either! I've actually tried the butter gloss in eclair before, and liked it. So I figured I would get more in different colours. They are both very pretty as well. I didn't realize I picked such Spring shades! But they are all pretty, and I will get a lot of wear out of them. From left to right we have the extra creamy round lipstick in Paris, and then the butter glosses in Vanilla Cream Pie and Merengue. I have never tried Real Techniques either, so I figured for 40% off - there's no better time! 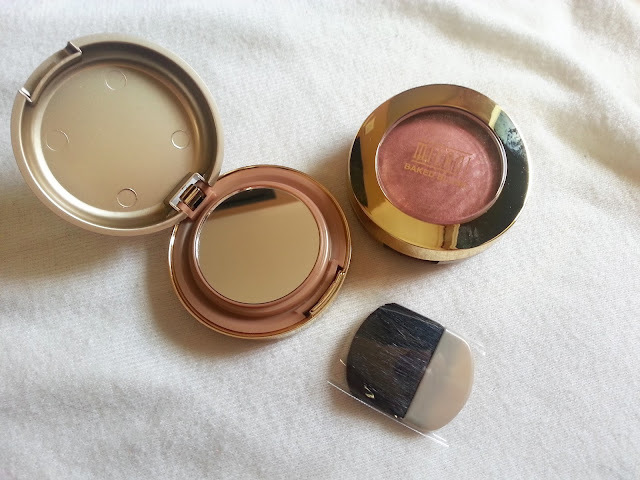 I surprisingly don't have a dedicated blush brush, I just use powder brushes. This is super soft and picks up product very well. I'll have to get used to the size difference between the blush and powder brushes I usually use. I've heard such great things about these sponges, and again, for 40% off, I couldn't pass them up to try. I have high hopes for these! I should have grabbed another package but I was afraid I wouldn't like them as much as the beauty blenders. This is a collection of face brushes. 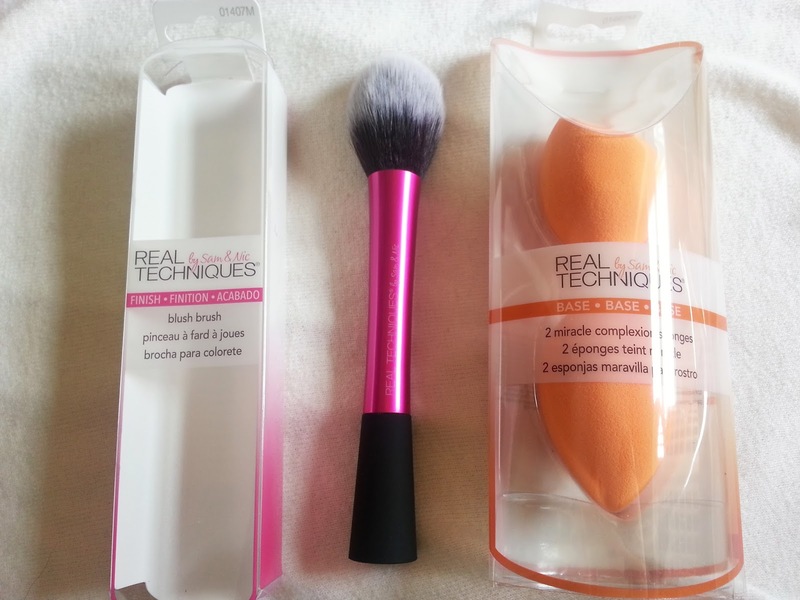 Included is a contour brush, pointed foundation brush, detailer brush, and a buffing brush. 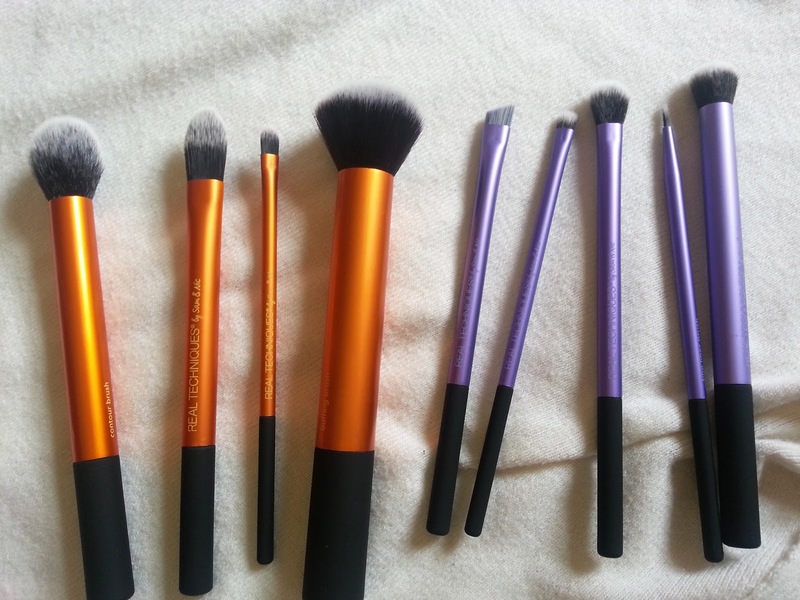 Just like the blush brush, these are super soft and have a good weight to them. Another collection of brushes, but these ones are for the eyes. Included in this set is a base shadow brush, deluxe crease brush, accent brush, pixel-point eyeliner brush, and a brow brush. Also very soft, I can't wait to play around with them! 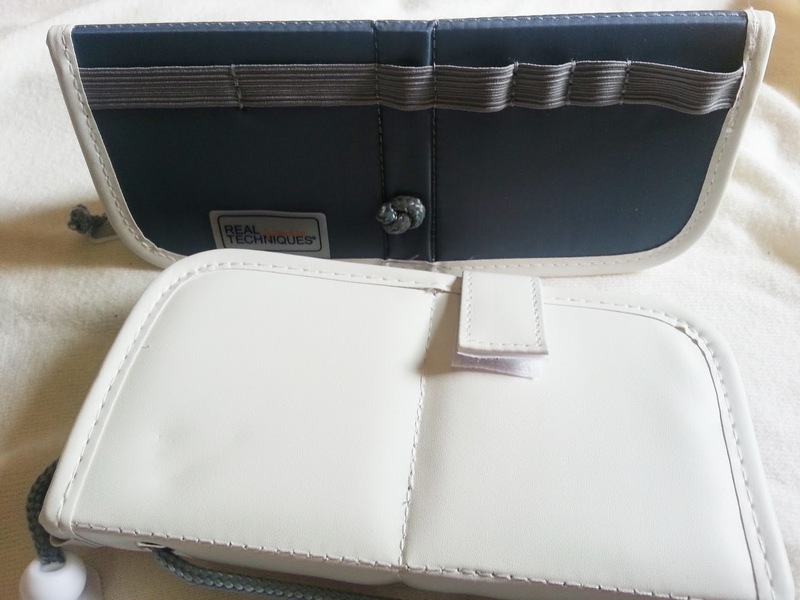 Both collections came in these cases. You could use them two ways - one to keep them inside, or you can fold the case over and it creates a stand. I thought that was neat. I probably wouldn't use it as a stand, but it's a nice option to have! In the above picture, I was playing around with the different lip products. In the first picture I'm wearing NYX Butter Gloss in Vanilla Cream Pie, NYX Butter Gloss in Merengue in the second picture, and lastly NYX Extra Creamy Round Lipstick in Paris in the last photo. The glosses almost look identical, but if I were to apply them a little more heavy handed, then you could definitely tell one has more of a purple look to it (the merengue). 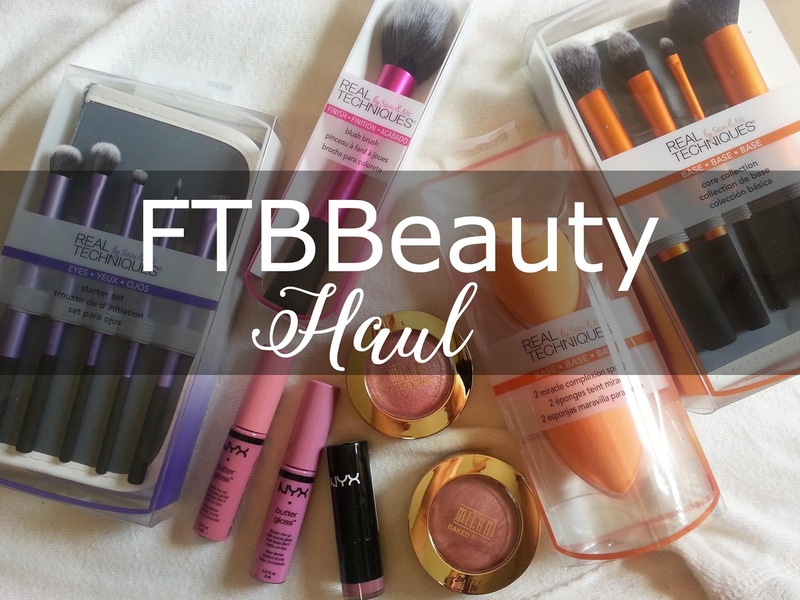 I put the brushes and blushes to the test. 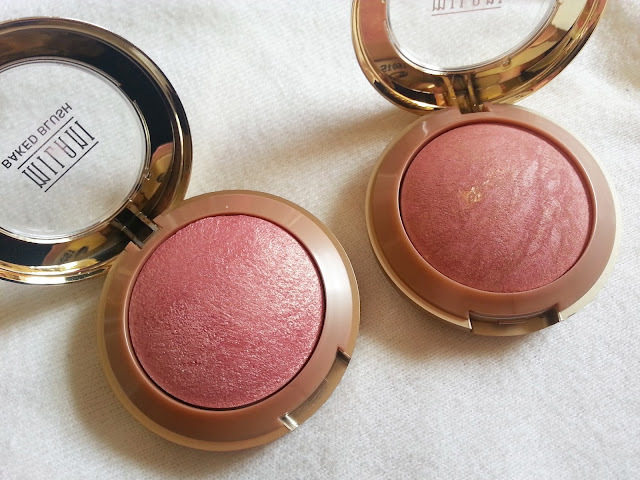 In the photos, my left cheek has Dolce Pink blush, and the right check has Berry Amore. The Dolce Pink was definitely more pigmented, and Berry Amore was more sheer and natural looking. I really enjoyed all of these products, and I'm so glad I finally have some decent brushes!